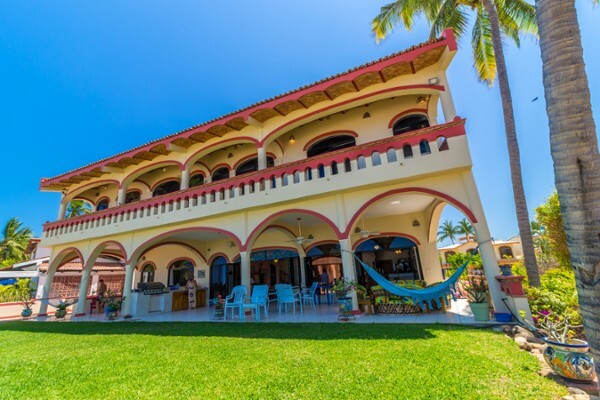 With 5 full bdrms, 5 full baths, 1 half bath and a full casita with another bdrm and full bath this home has all the room you could want that really must be seen to be appreciated. 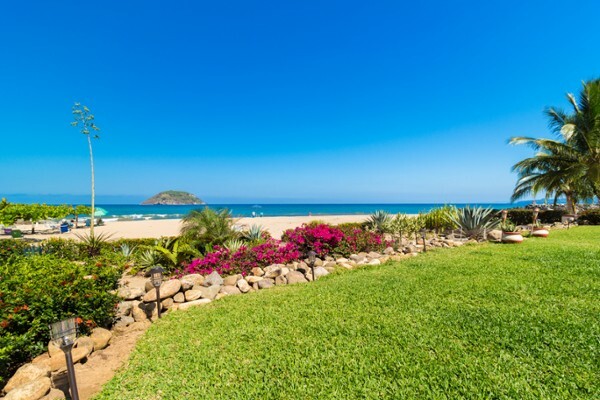 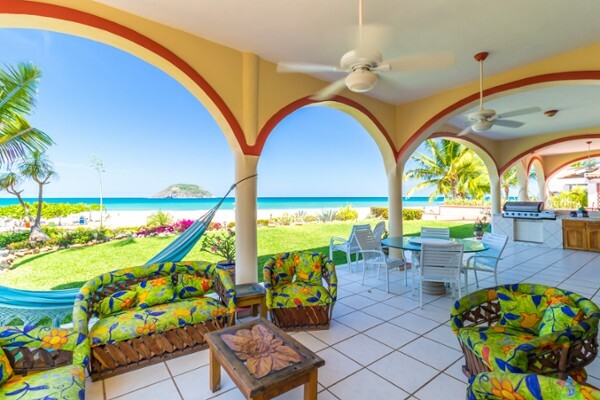 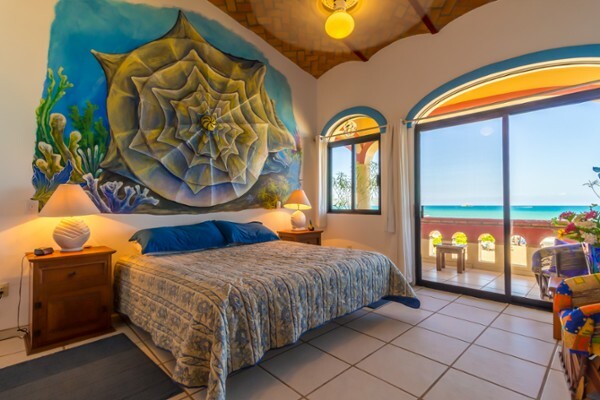 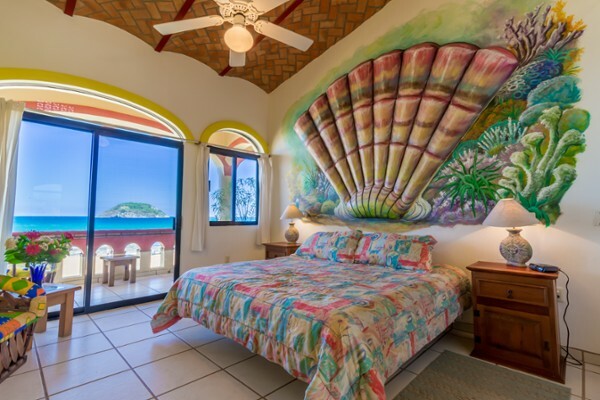 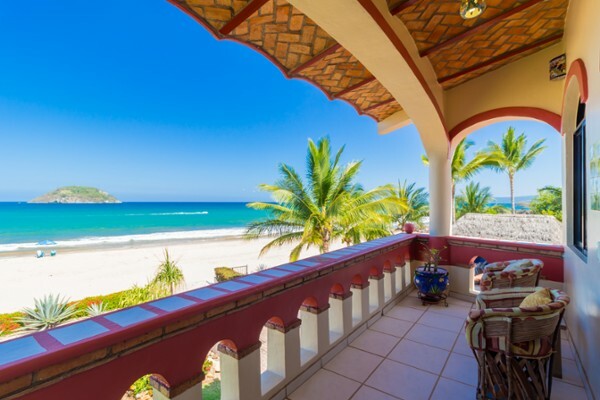 Located in the small exceptionally safe & friendly beach resort of Rincon de Guayabitos, where the authentic flavour of Mexico can be experienced, this ocean-front home offers a panoramic view of magnificent Jaltemba Bay & the lush tropical mountains surrounding it. 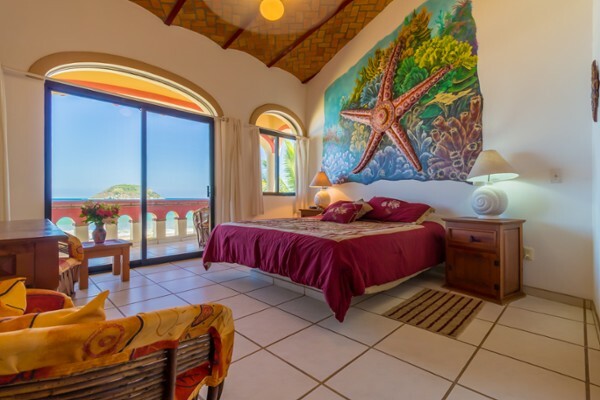 Casa Mona is located in a quiet residential area & has 700 M2 of living area, designed to be spacious, open & inviting.